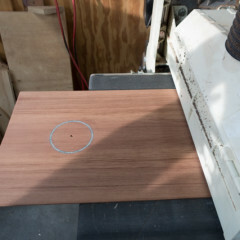 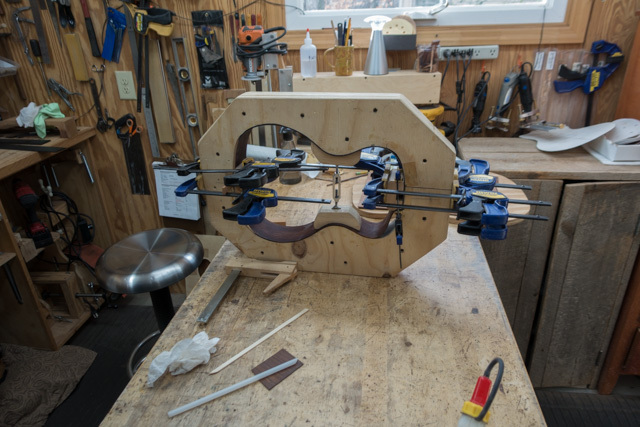 There is some serious building going on in the shop these days. 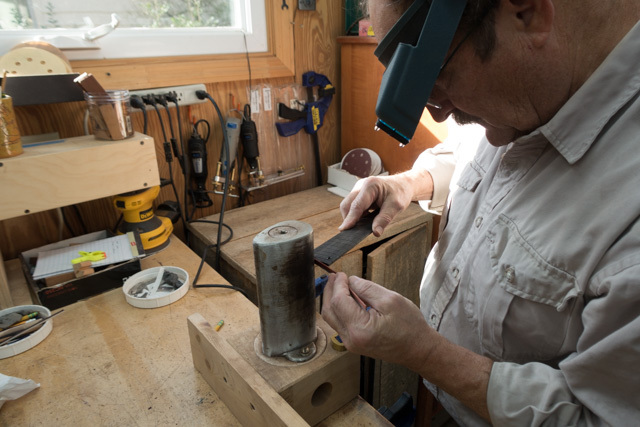 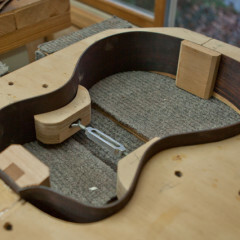 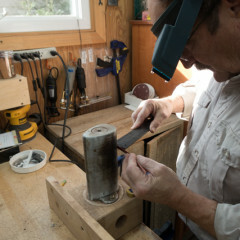 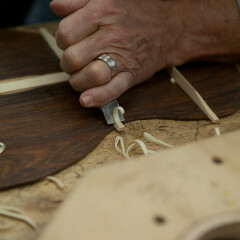 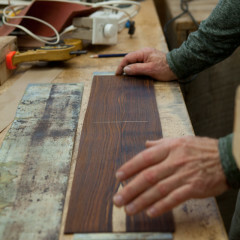 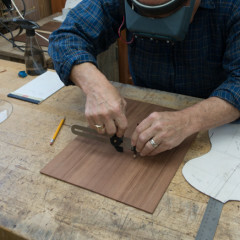 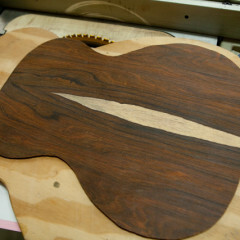 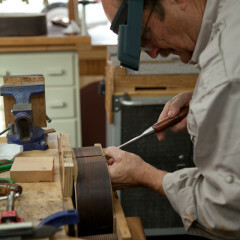 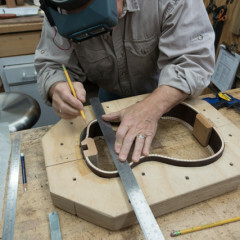 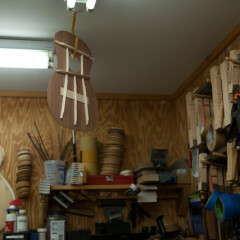 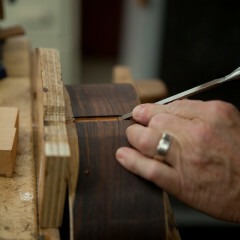 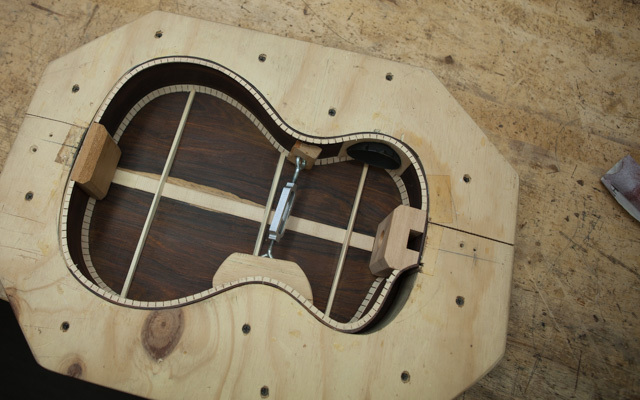 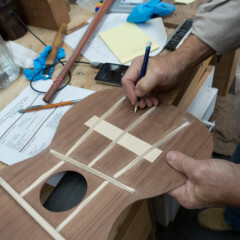 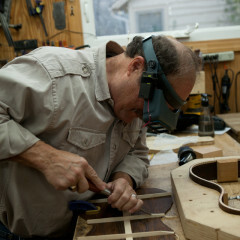 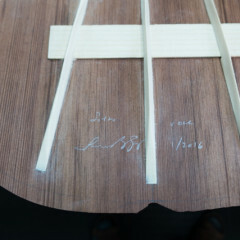 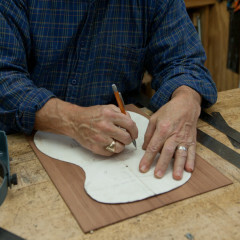 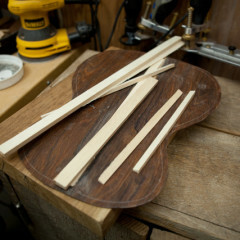 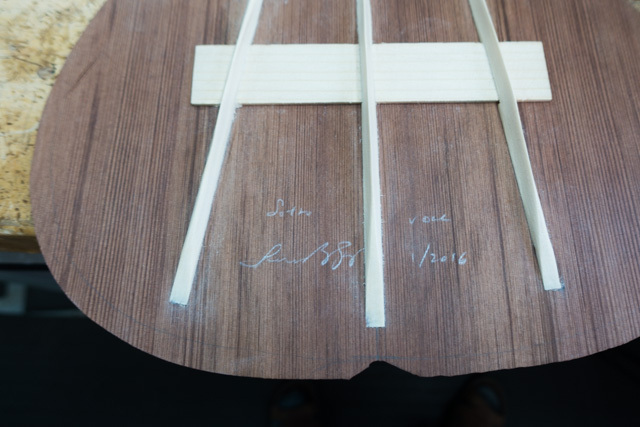 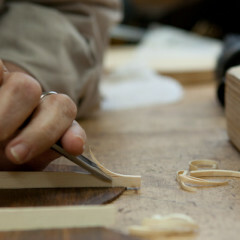 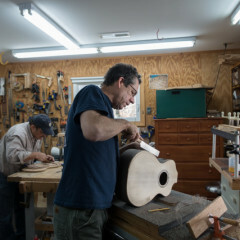 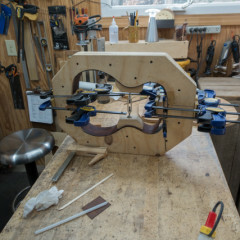 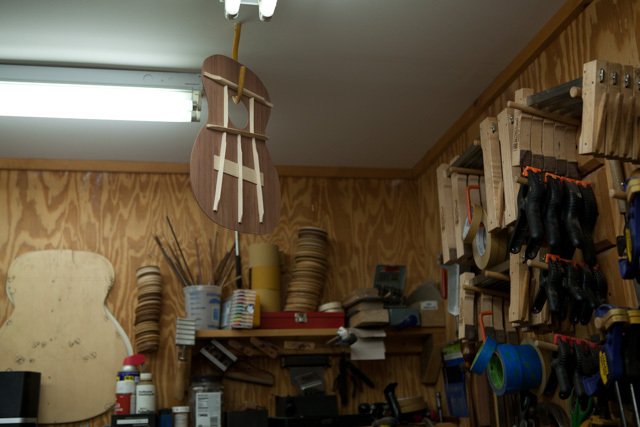 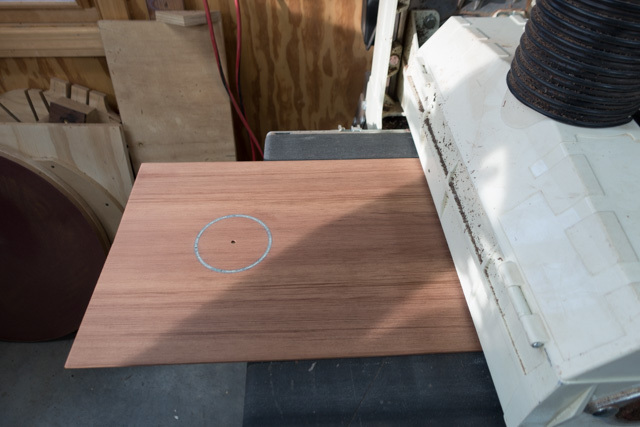 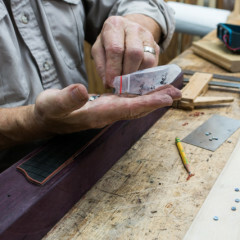 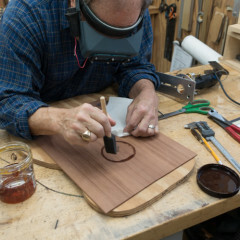 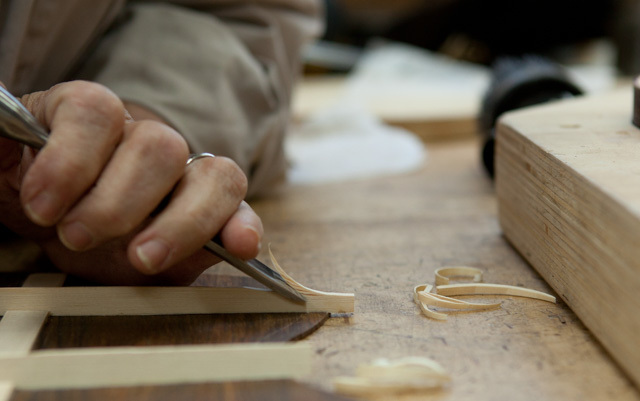 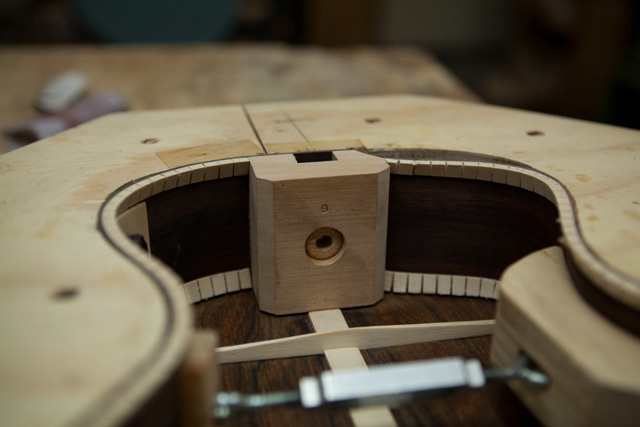 Spencer Gay is here from Virginia to build a very special ukulele. 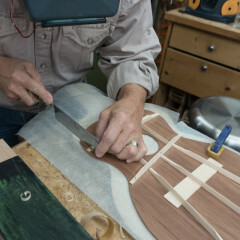 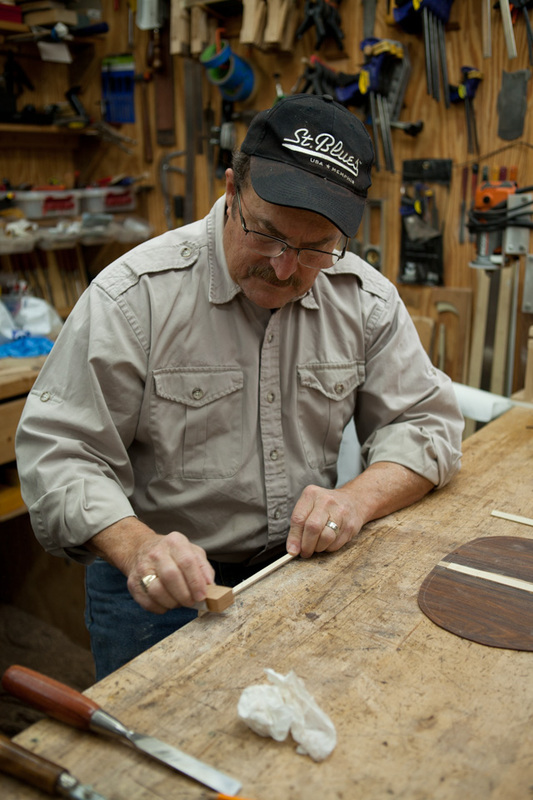 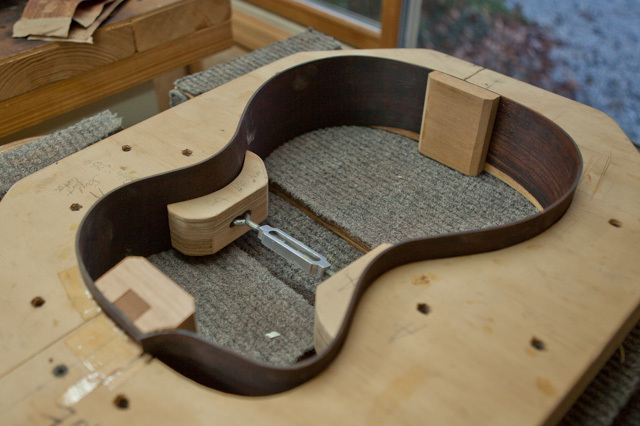 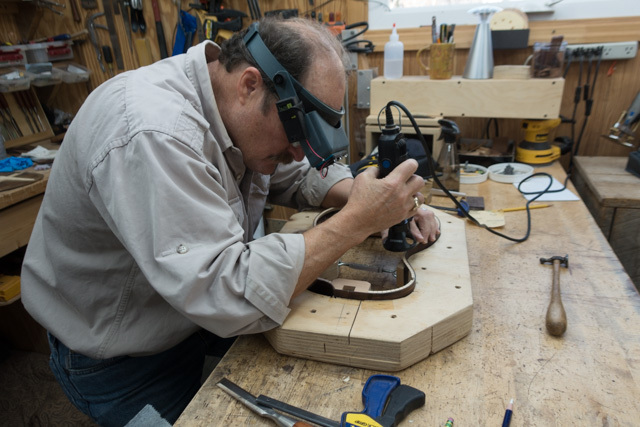 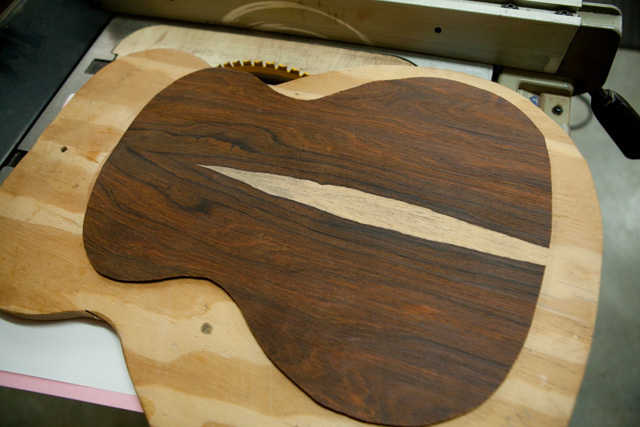 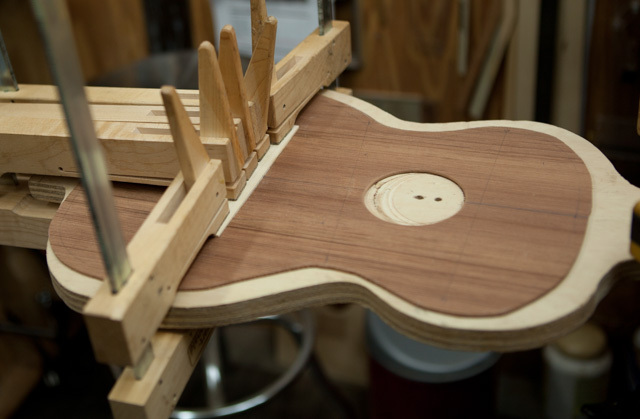 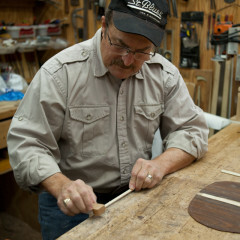 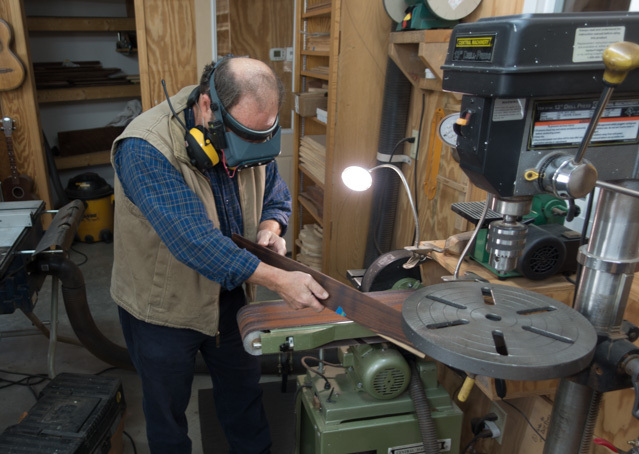 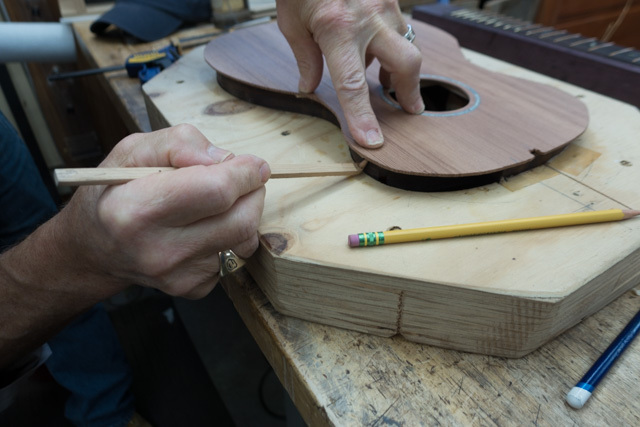 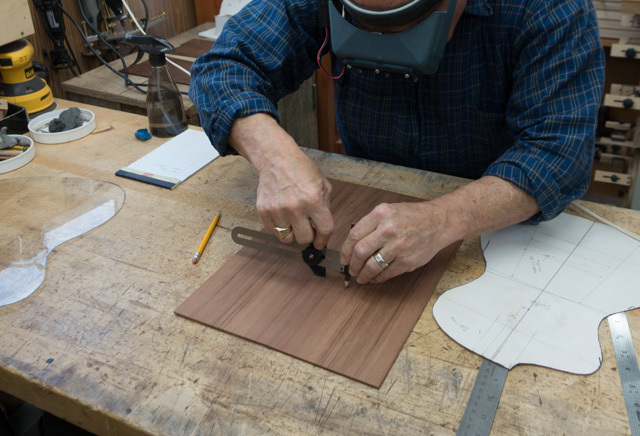 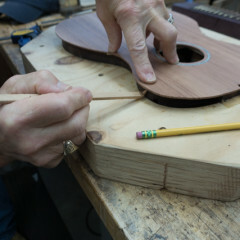 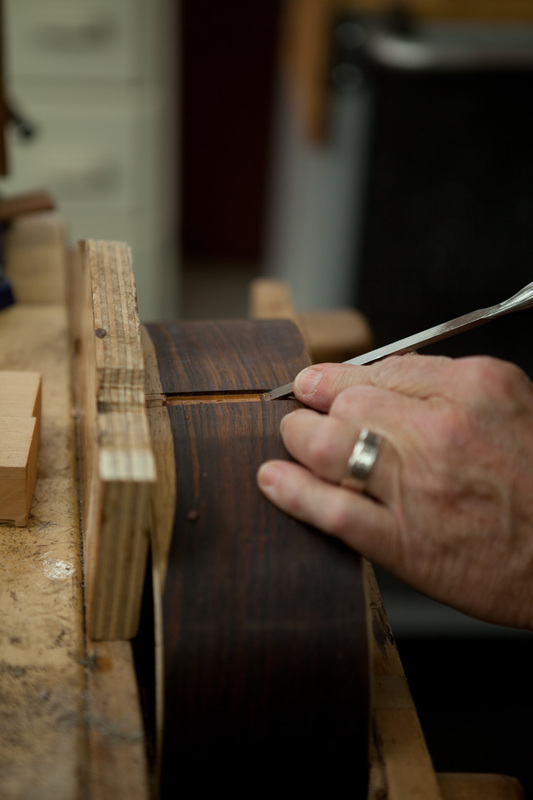 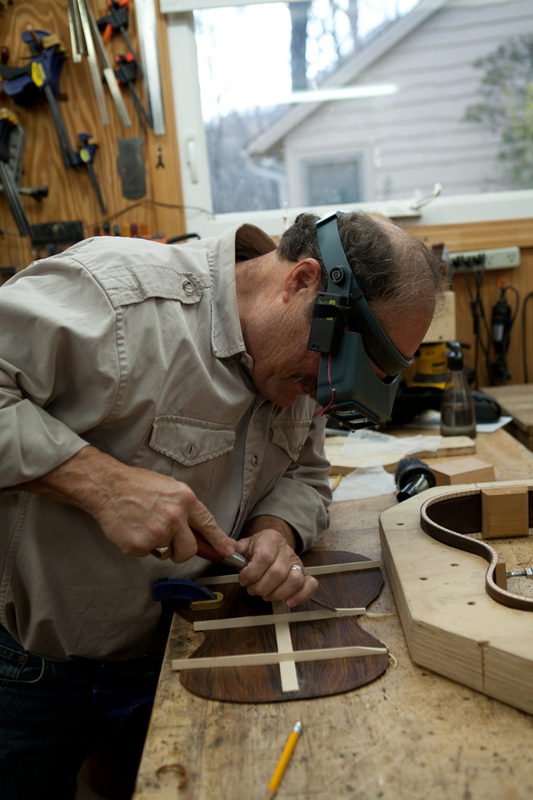 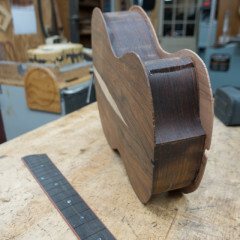 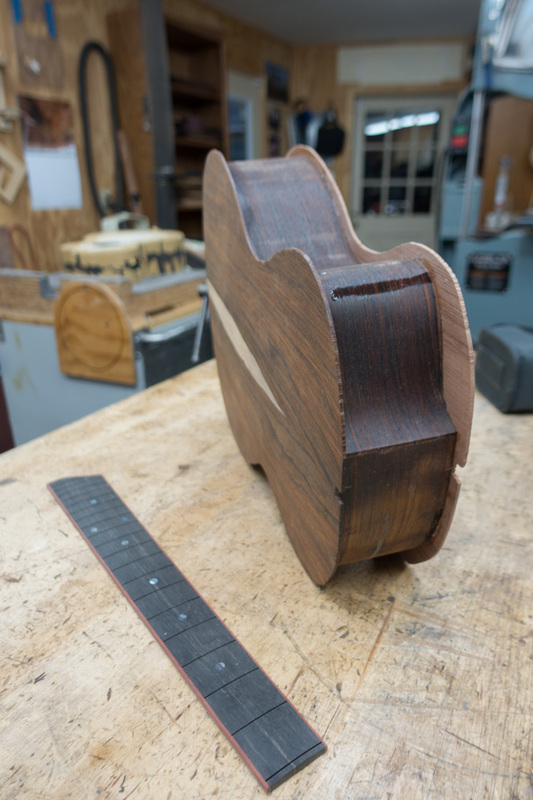 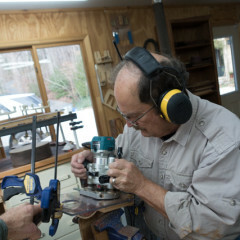 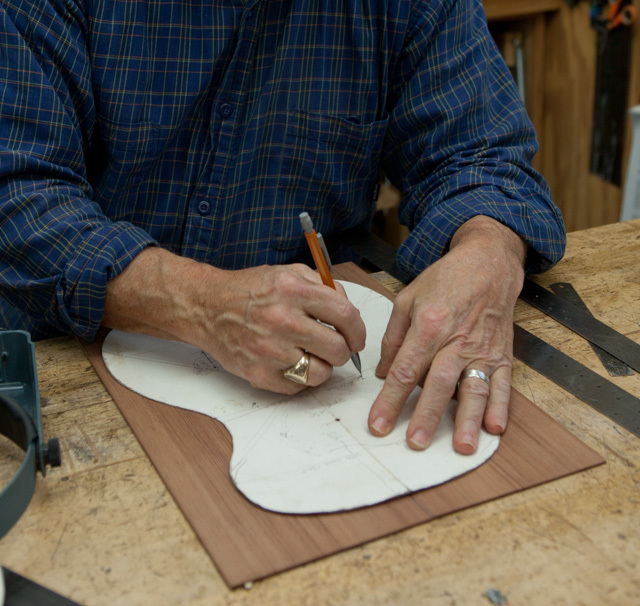 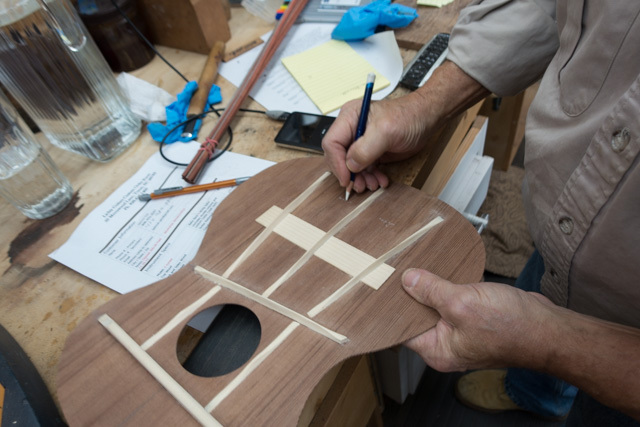 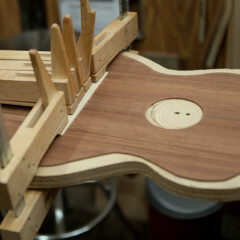 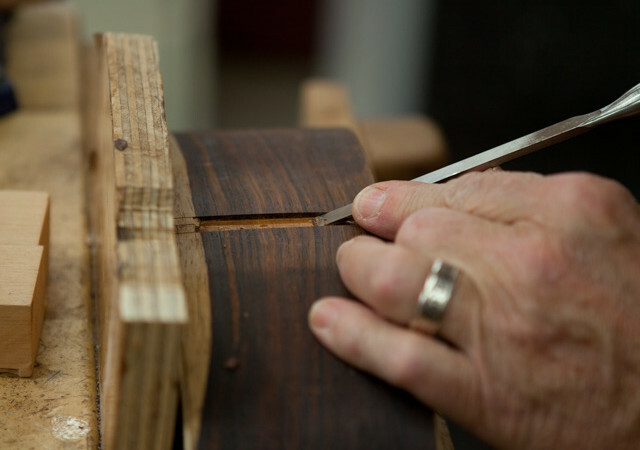 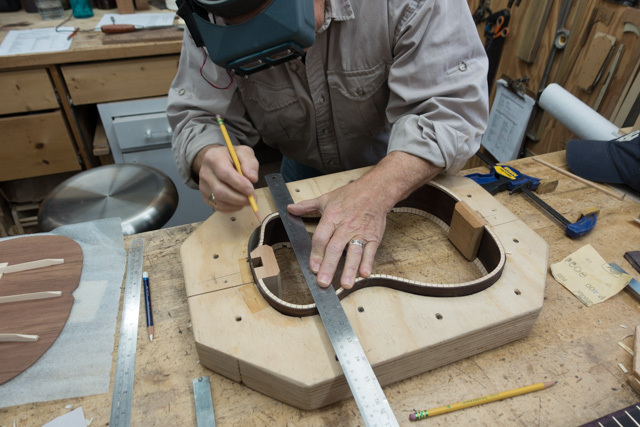 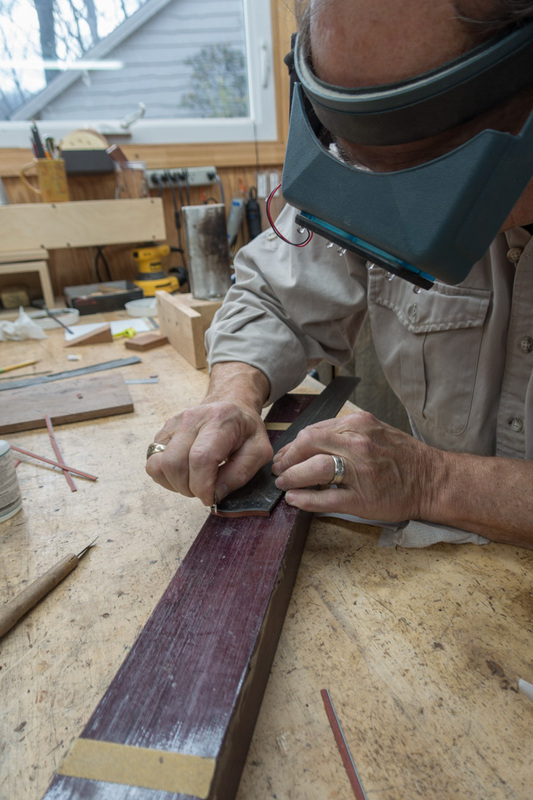 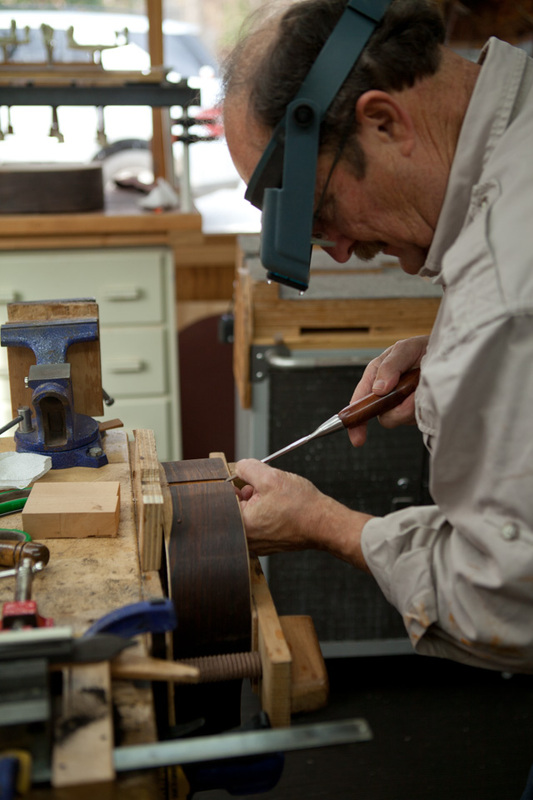 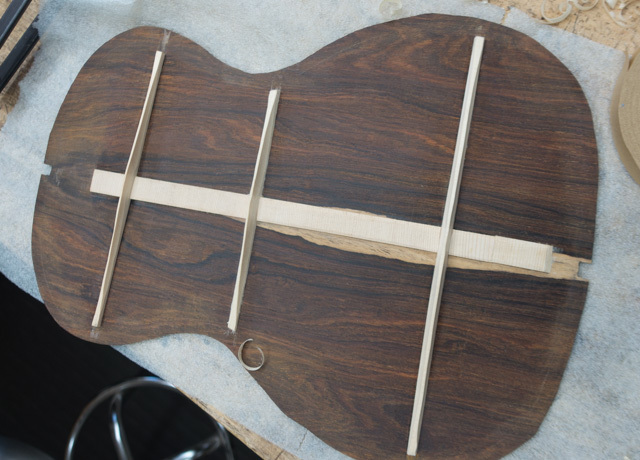 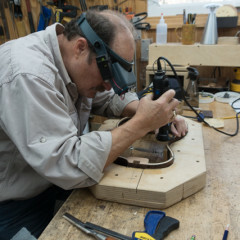 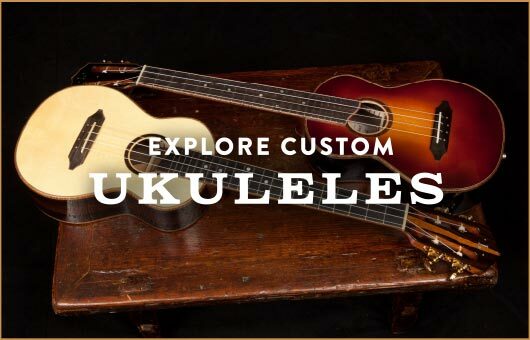 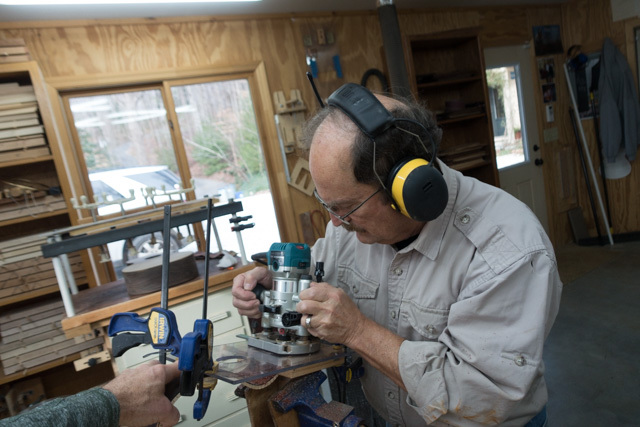 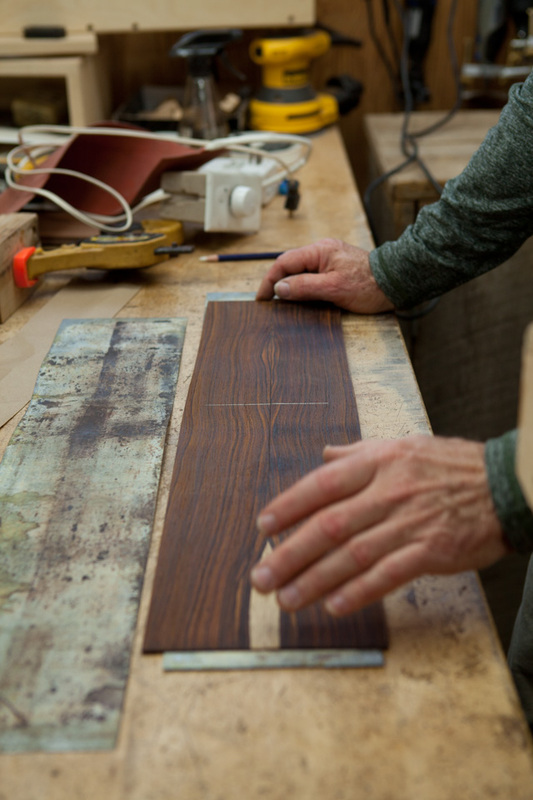 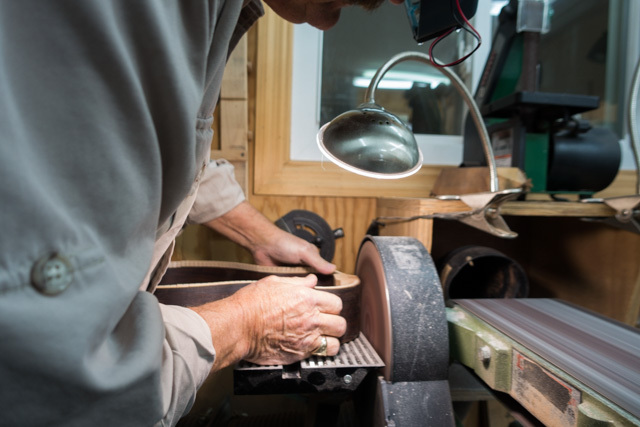 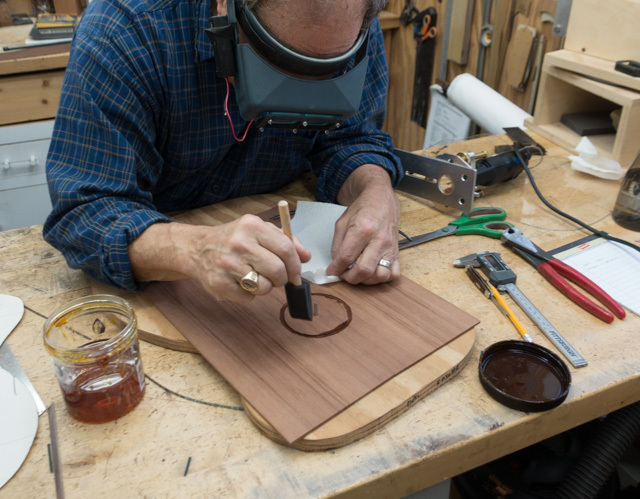 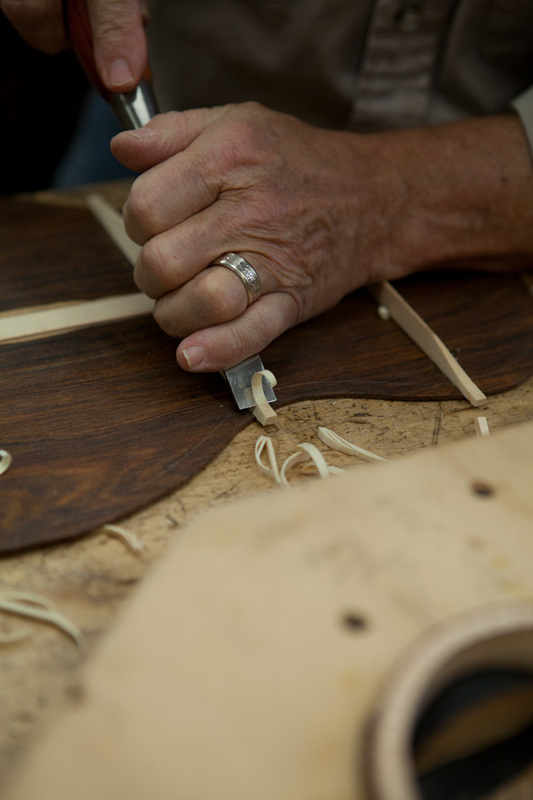 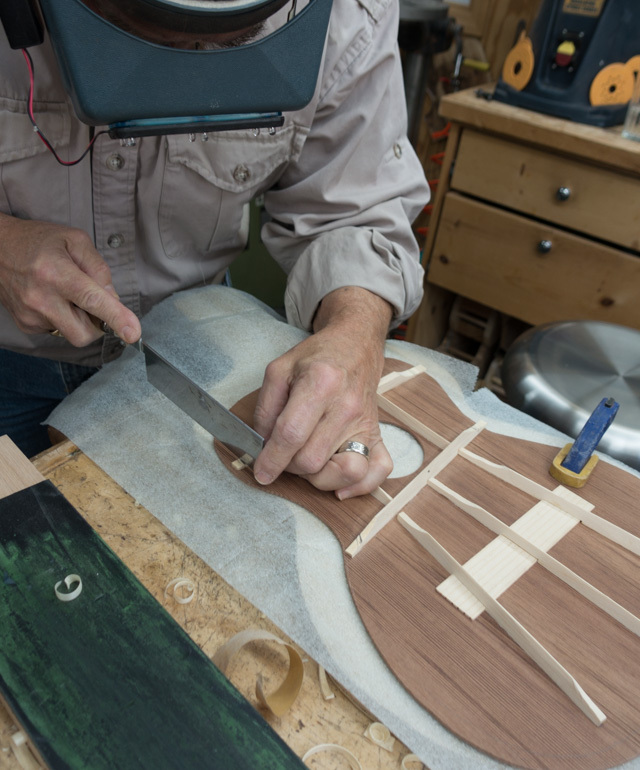 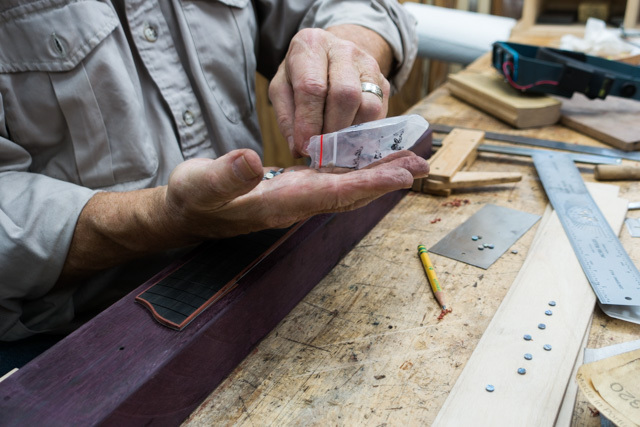 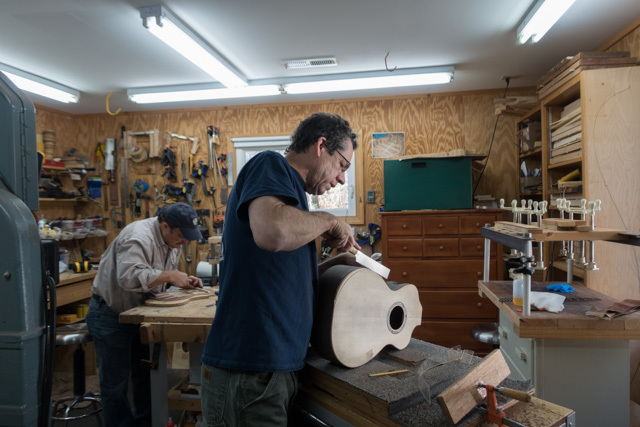 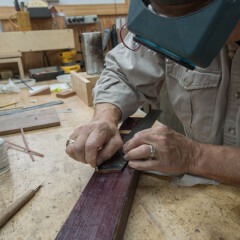 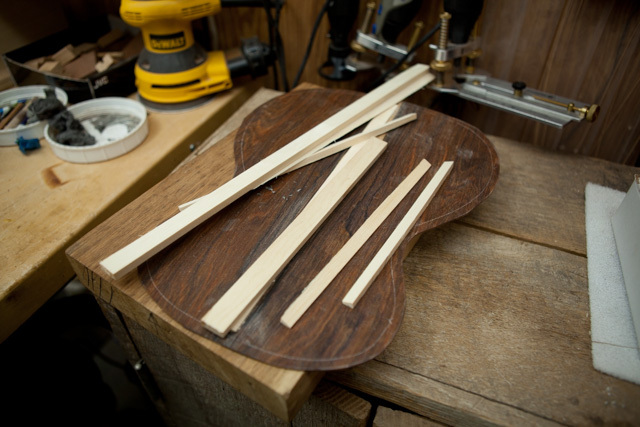 He is taking the one-on-one uke building workshop with Jay and his project is a C-tuned baritone crafted of cocobolo and sinker redwood. 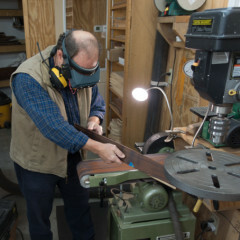 The following photos are just through day four. 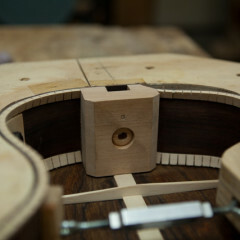 As you can see – he is making great headway! 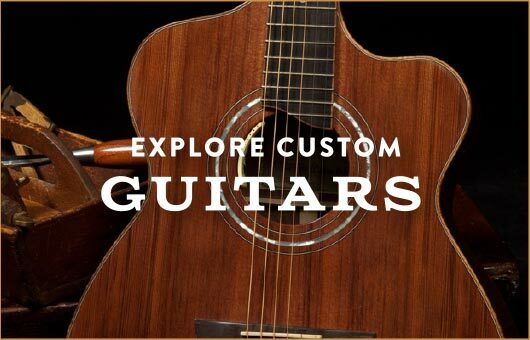 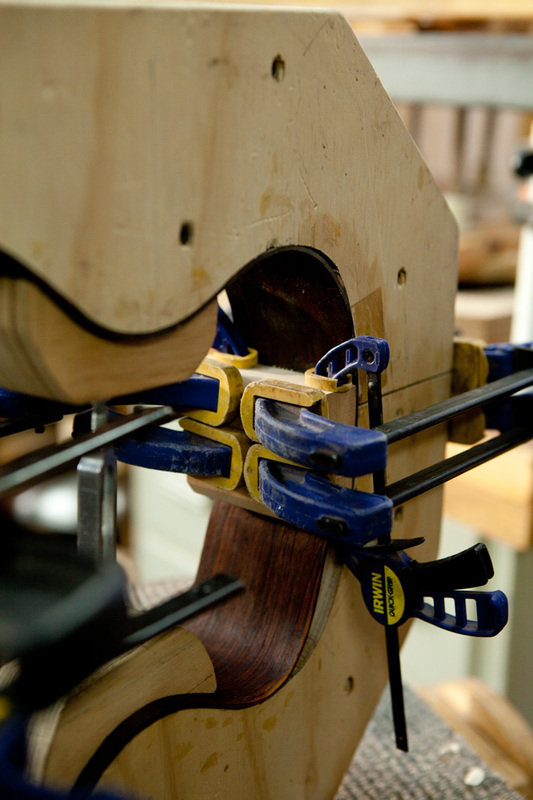 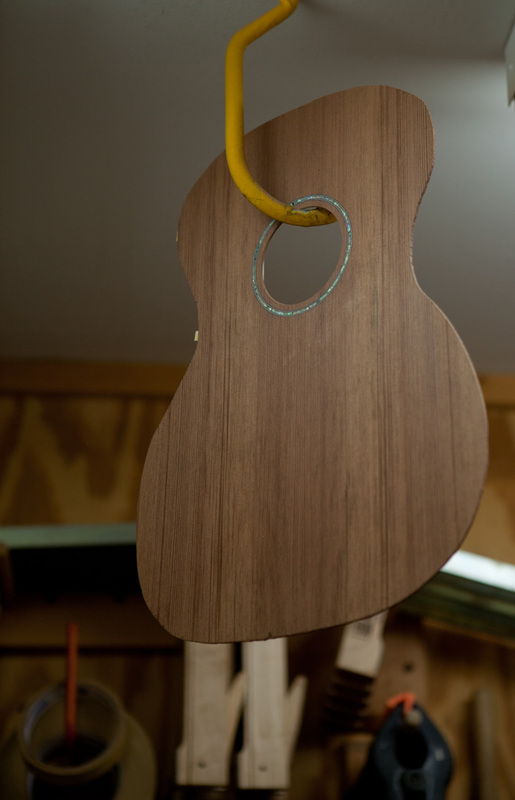 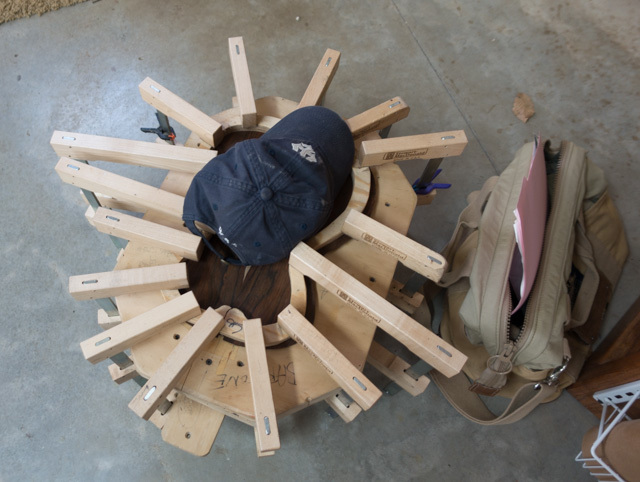 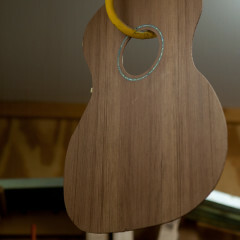 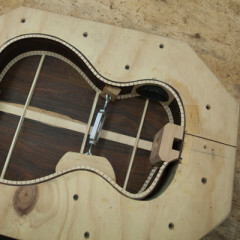 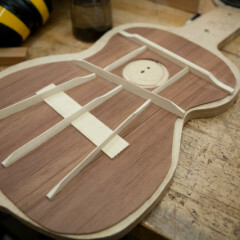 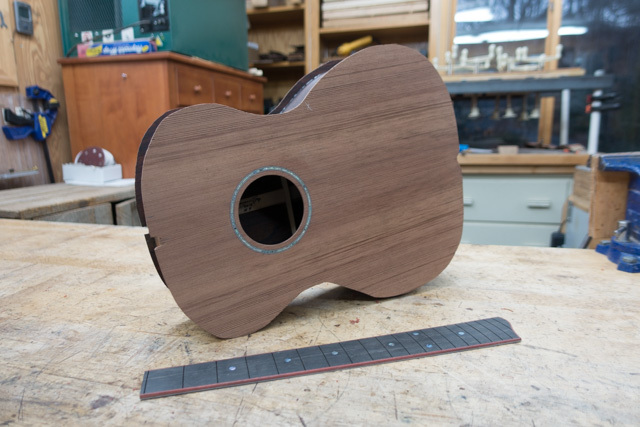 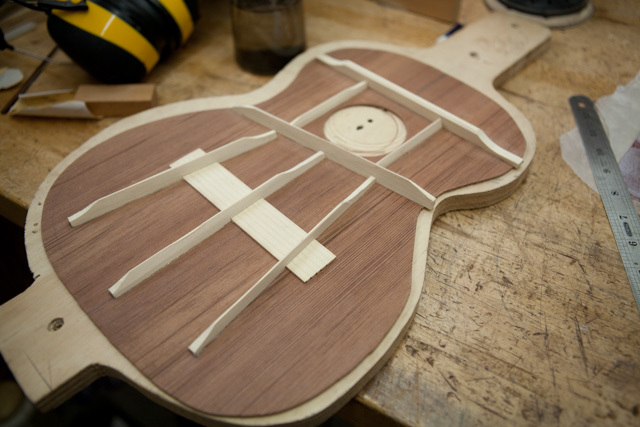 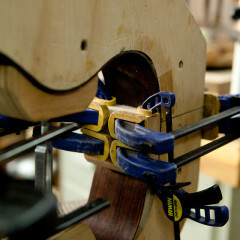 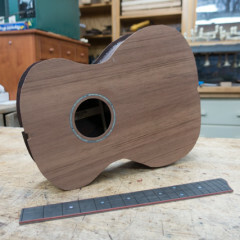 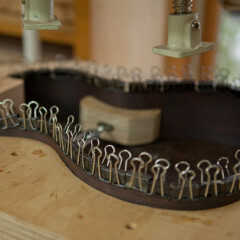 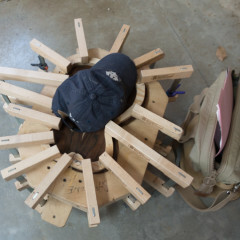 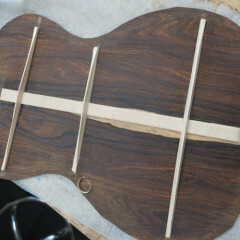 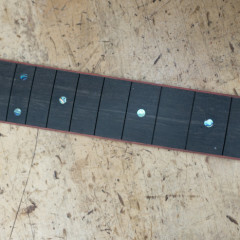 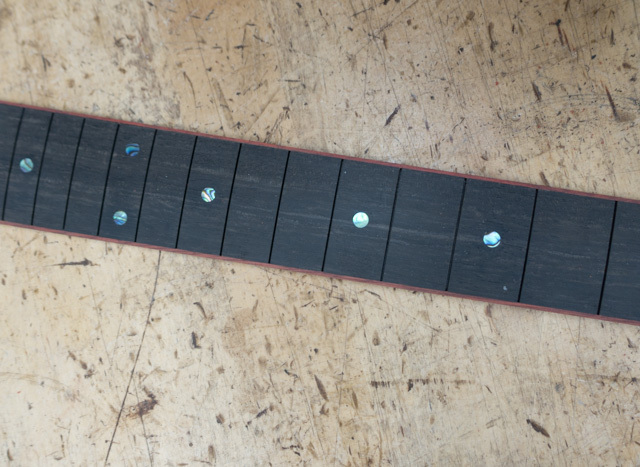 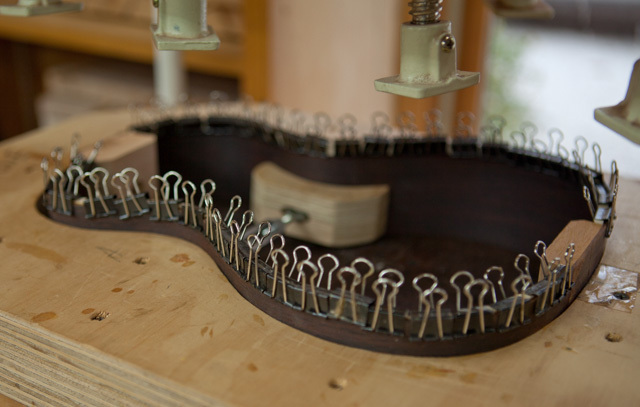 See a gallery of student-built guitars and ukuleles.